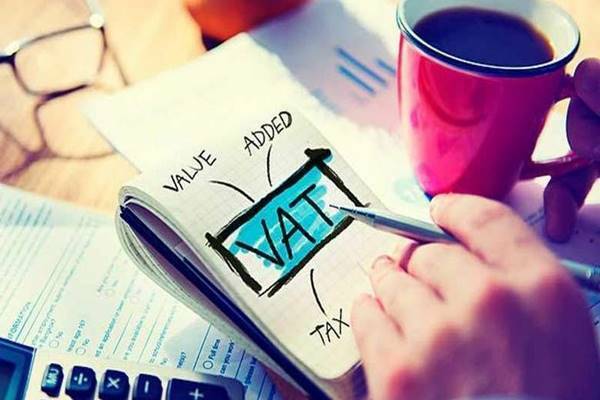 Value added tax (VAT) is a tax that is applied to all the goods and services that are produced by the eligible VAT companies and are consumed by the people. That is why it can be said that VAT is a consumption tax. There is a difference between VAT and other sales tax. Although for some people both taxes work in the same way. However, there is a slight difference between the working of two. The sales tax is applied only at the last stage of the production of a product. 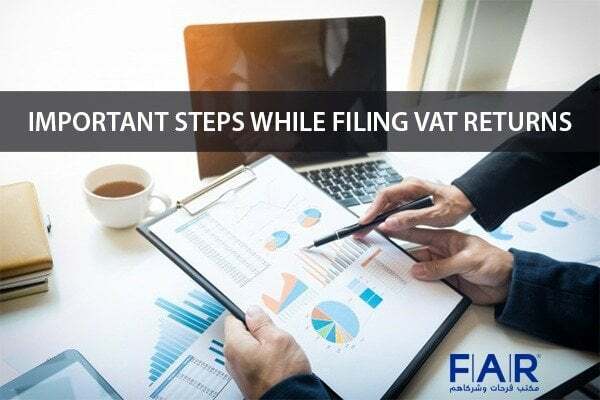 VAT, on the other hand, is applied at each and every stage of the production which is why it is also known as a multi-stage tax. The VAT is applied to the value that is added during the production process. Collect the value-added tax (VAT) on the sales they are doing. This will be called the output tax. Recover the amount of VAT that is paid on the purchase of goods which will be the input tax. The traders are eligible to deduct the amount of VAT on the purchase and the sales of goods. The difference between this input or output tax will then be paid to the government. Apart from the payment, the traders can also forward a request for the refund of VAT but this is possible only in certain situations. Not every individual is eligible for this. The working of VAT is in this form i.e. offsetting on the purchases and then on sales, is required in order to add up the value at every stage of the production and the distribution chain. This is the reason it is known as the value-added tax. At a final stage, the VAT will take part in the purchase price of the good. It is paid by the customers or the person who is purchasing the good. The business or the company will then act as a tax collector for the government. After the completion of the above-mentioned process, the government will collect all the amount of VAT from the trader that is calculated for every stage of the production and distribution. The equal amount of that money will then be paid to the final consumer. A VAT of Dh37.50 is paid by the customer. However, the VAT paid by the retailer to the government is Dh15. This difference is created because the remaining price is already paid by the seller in different stages of production. When the amount of VAT is paid by the retailer, the total value of VAT that is collected by the government for the production of the sold product will be equal to the value of VAT paid by the final customer. 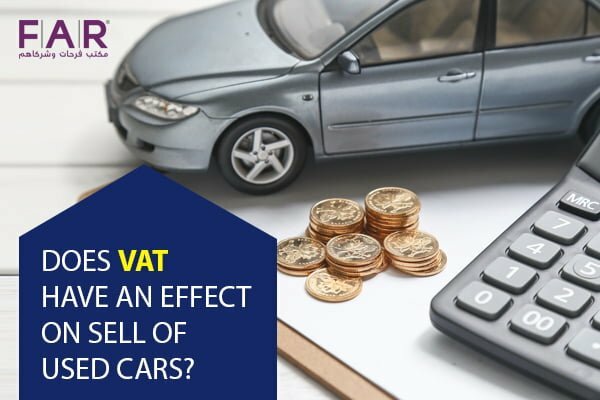 Does VAT In UAE Have an Effect on Sell of Used Cars?